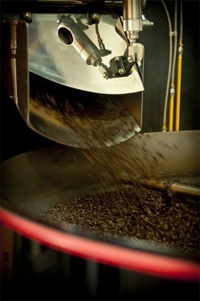 Altura coffee is fresh roasted daily at our Albany premises, in North Shore City, Auckland. Small controlled batches are carefully prepared and blended. (One of the companys’ bean roasting machines can be viewed inside Cafe Altura, adjacent to our new purpose-built factory and distribution centre.